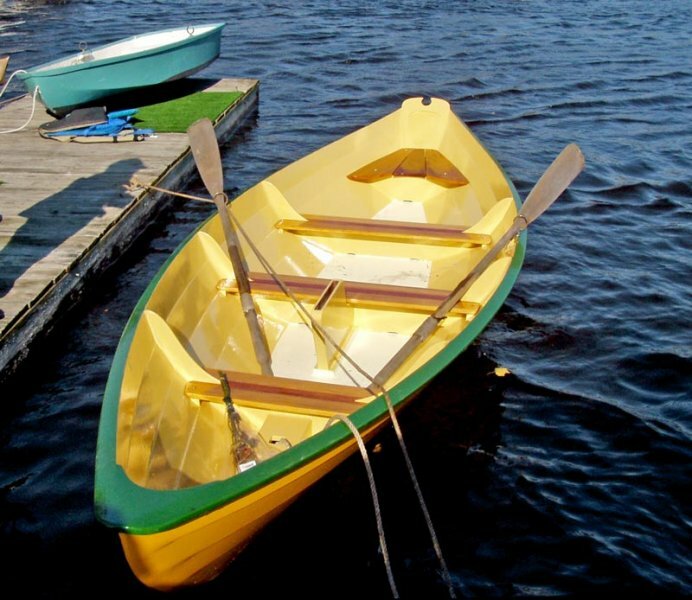 Rod Fuqua built this 17′ Northeaster Dory with guidance from Les Chase a boatbuilding school in Weymouth, Massachusetts. 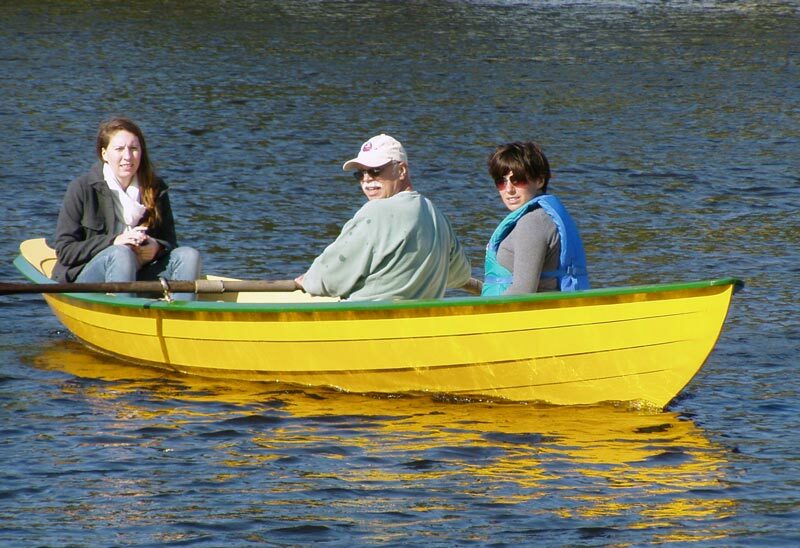 The stitch-and-glue dory has a 56″ beam, and will easily hold three adults. Rod launched MARY AGNES on October 15, 2011. 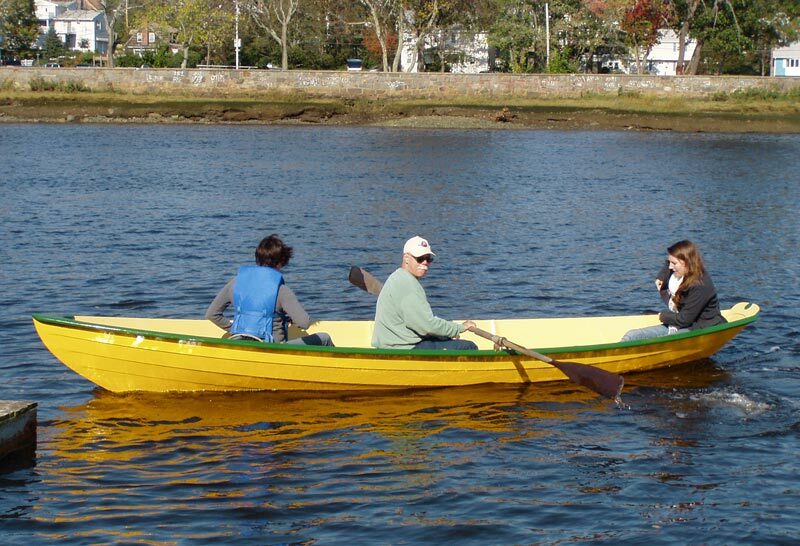 She is currently setup for rowing but Rod planned to add a sailing rig over the winter so he will be able to sail around Boston’s inner harbor and the Charles River.